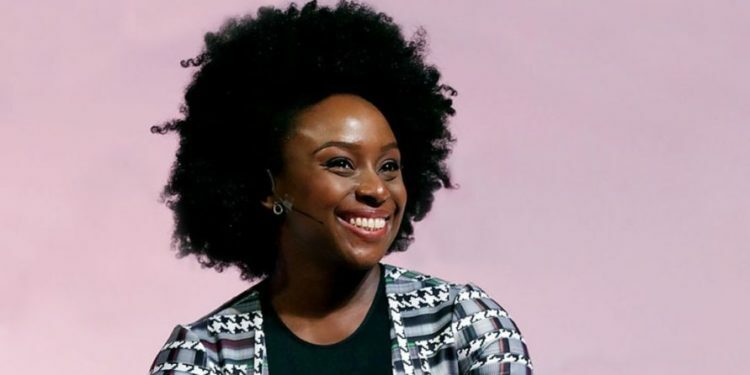 Prominent Nigerian author and feminist, Chimamanda Adichie, has again graced the September front cover of Elle India in an exclusive interview. 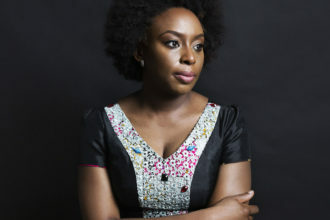 Chimamanda Adichie was interviewed by Elle India’s editor Supriya David about storytelling spirits, her shocking cooking habits and never-ending curiosity with people’s lives. The interview would officially be out later in September. Elle is the Indian edition of the worldwide lifestyle magazine of French origin called Elle.